So you made it! Ableitet was due to be built on a better foundation. Et voila! The content will slowly resurface, as this project is driven solely in my spare time by passion. Even if there are few changes to the information itself, I hope the end result can be enjoyed by several curious minds out there. 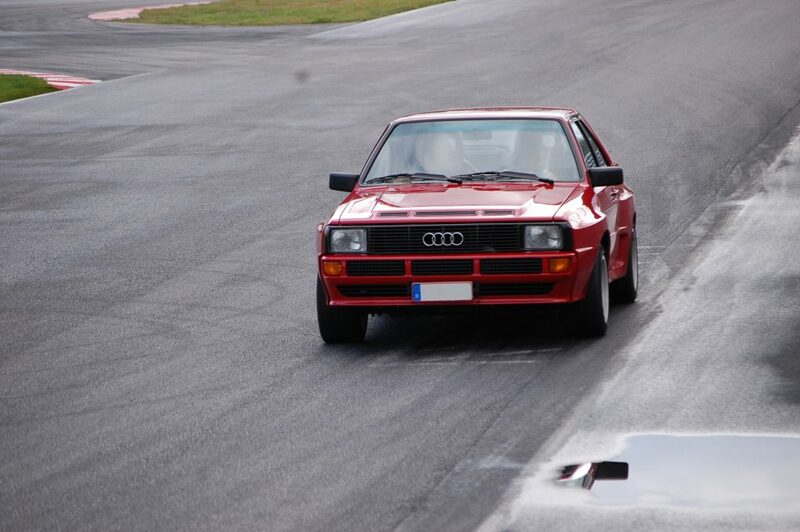 If anything, a small thank you to my family and the ones allowing a good insight into these classic Audis.